Playwright Nilo Cruz wants to see more diversity in the types of theater that audiences seek out. In 2003, playwright Nilo Cruz won a Pulitzer Prize for drama with his play called "Anna in the Tropics." 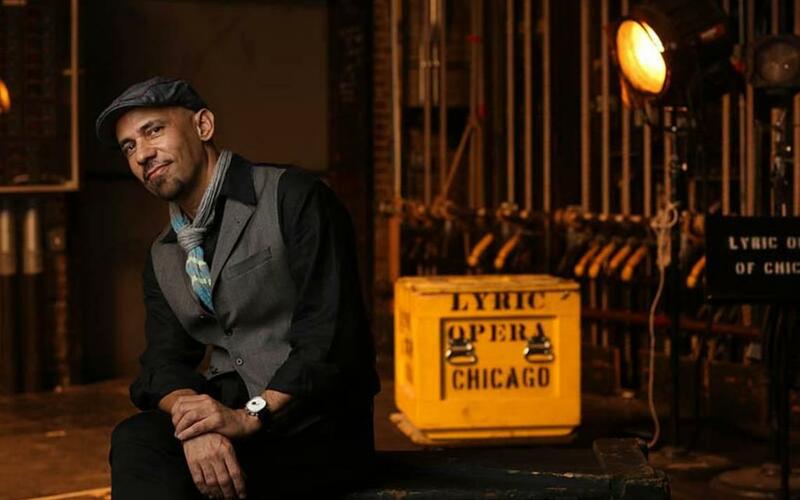 He's the first Latino to do this, and he's coming to Florida Atlantic University as part of the Playwright's Forum and Master Class Series on Sunday, Oct. 8. For Thursday's Sundial, Cruz sat down with WLRN Sundial host Luis Hernandez to talk about what influences his writing. Cruz also discusses his own experiences coming to America from Cuba, and how his immigrant experience as a 10-year-old has made it into some of his characters and storylines. He's not a writer who is afraid to dive into his personal history in his work — or share that history with students. President Donald Trump announced on Friday that all visas for Cuban people would be suspended indefinitely. This action followed what appeared to be attacks on U.S. Embassy officials in Havana, Cuba. 1. WLRN's America's reporter Tim Padgett tells Luis why half the U.S. diplomats in Cuba and their families are returning home. A number of U.S. State Department employees have experienced mysterious health problems since being stationed there.